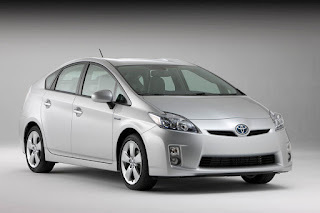 Toyota Prius that will arrive soon as a 2016 model. 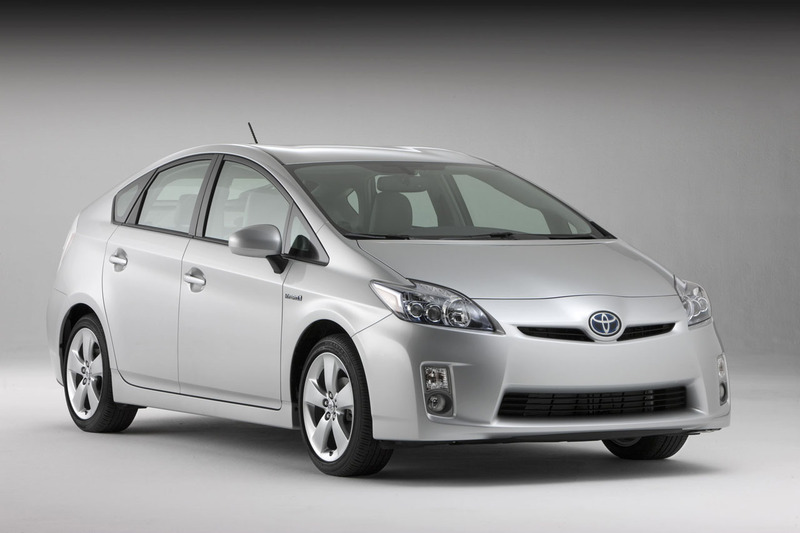 But the spy photos of the prototype are secondary to the information we’ve gathered on Toyota’s green, money-printing machine. Whether you read this as an amendment to a Taiwanese website’s alleged info dump on the 2016 model, or this is your first time dipping into the next Prius’s secret waters, we have you covered.